JOINT managers John Edwards and Wayne Bunn say they have been encouraged by the positive response from potential signings to join new-look Studley. Edwards and Bunn, who have taken over from Vaughan Pearshouse, have been busy tracking down players to bring to the Beehive when pre-season training begins on June 28. 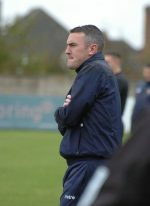 Edwards revealed they had spoken to more than 50 players and the vast majority had declared an interest in linking up with the Midland League Division One side. Edwards and Bunn are set to bring several of the Littleton squad they had last season to Studley, as well as building on the nucleus from the Bees squad and adding new faces from across the area. “It’s been very encouraging so far to hear the response from the players we’ve been talking to,” said Edwards. “I’ve been in touch with more than 50 players. You expect to get a positive response from around 50 per cent but it’s been positive from probably 95 per cent. “That doesn’t mean 95 per cent will be joining us but it’s encouraging that players want to come to Studley. However, keeper Ryan Young has departed to join Midland League Division One rivals Racing Club Warwick, while striker Andy Nicol has moved to Premier side Stourport Swifts. 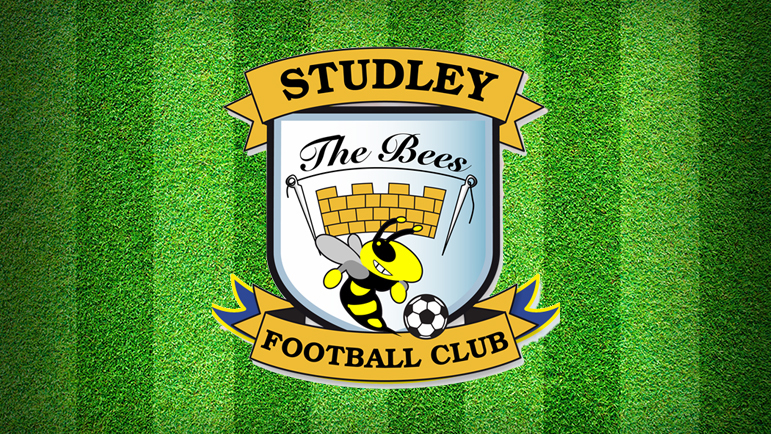 Studley have finalised five friendlies – four home and one away – for their warm-up programme. They begin with a trip to the Trico Stadium to face neighbours Redditch United on Wednesday, July 11. The Bees then meet Midland Premier side Lye Town at the Beehive on Saturday, July 14, followed by further home fixtures against Tividale (July 21), Northfield Town (July 28) and Highgate United (July 31).